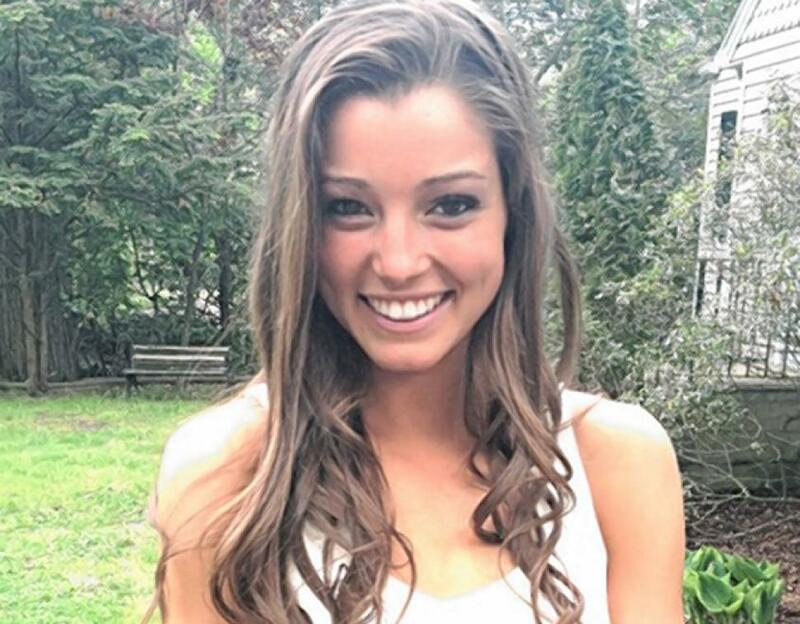 Madison Holleran, a University of Pennsylvania student who died of suicide in 2014. New York Times writer Julie Scelfo dedicates over 3,000 words to discussing mental health, depression and suicide at the University of Pennsylvania. Much of her article compares Kathryn DeWitt’s experiences to that of Madison Holleran, a freshman track star who died of suicide at the University of Pennsylvania on January 17, 2014. Holleran was one of four students to die of suicide in the 2013-2014 academic year at University of Pennsylvania — what researchers would call a “suicide cluster“, or a spate of suicide deaths in close geographic and temporal proximity to one another. In fact, Scelfo’s article falls well in-line with much of the reporting on University of Pennsylvania’s recent suicide cluster, which has dedicated particular attention to the circumstances surrounding Madison Holleran. This is best exemplified by ESPN’s 5000-word feature on Holleran published soon after her death, which described in excruciatingly voyeuristic — occasionally unethical — detail Holleran’s life, and her death. There is value, again, in demystifying mental illness through stories that reveal that even a young student like Holleran — described by ESPN as “beautiful, talented, successful” — can battle hidden depression. But there is another consequence to this kind of reporting: when juxtaposed against the erasure of other victims of suicide, we are left with the message that the suicide death of a “beautiful, talented, successful”, “popular”, and White student is somehow more heart-breaking than the suicide death of non-White students. The New York Times committed exactly this kind of erasure when Scelfo wrote 3000 words about on-campus suicide, and not even a single clause of a single sentence mentioned the disproportionate impact of on-campus depression, anxiety, stress and suicide on students of colour in general, and Asian American students in particular. No student of colour — or Asian American student, in particular — even warranted being named. As has been discussed at-length on this site, the topic of on-campus mental health, depression and suicide is a highly racialized one, particularly for the Asian American community. Among college students — nearly one-quarter of whom experienced depression or anxiety symptoms severe enough to warrant treatment — Asian American students are more likely than their non-Asian peers to report experiencing those symptoms. Asian American women have the highest suicide rate of women of any race. Asian Americans are also among the least likely of patients to seek and receive medical help for depression or related symptoms. For these and many other reasons, suicide disproportionately affects Asian American students on university campuses. Scelfo had ample opportunity to mention this Asian American disparity — and the impact of racial identity in general — with regard to on-campus mental illness and its treatment; but she repeatedly and disconcertingly fails to do so. Scelfo details the life of Madison Holleran as “the third of six Penn students to commit suicide in a 13-month period” but neglects to mention that two of those six deaths involved students of colour: Wendy Shung, a graduate student in the School of Education, died in August of 2013 at the early onset of the cluster; Theodric Reed, a senior, died nearly a year later in August of 2014 — one of the last deaths in the cluster. Scelfo mentions the well-publicized suicide cluster at New York University in 2003-2004, but neglects to inform her reader that one of those five deaths — that of Diana Chien — involved an Asian American student. Thus, on a campus that is only 14% Asian American, 20% of student deaths by suicide involved an Asian American student. 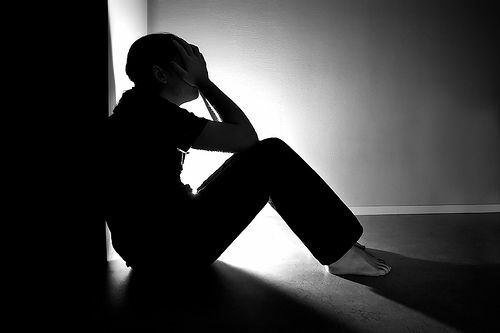 Scelfo references another suicide cluster at Cornell University, my alma mater, which prompted the university administration to create a task force on the subject. She fails to mention that at Cornell University, 13 of 21 student suicides between 1996-2006 involved Asian American students, and that the resulting task force was brought together to specifically examine the intersection of mental health and Asian American racial identity. Scelfo congratulates Yale University for loosening its controversial readmission policy after a recent student death involved a student who mentioned the policy in a note left for friends and family. 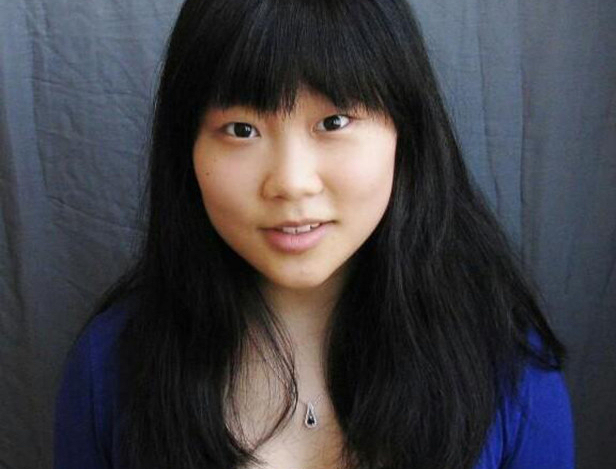 Scelfo fails to note that this student was Luchang Wang, an Asian American student who died last year, and that the administration’s shift in policy occurred only as a response to dedicated advocacy by students, including the school’s Asian American student population. At elite universities around the country, this same pattern emerges. Our awareness of this problem is predominantly hampered by one thing: a persistent failure of mainstream administrators, clinicians and investigative journalists to consider on-campus mental health through a racial lens, and thereby collect and disseminate relevant data about racial disparities at this country’s various institutions of higher education. I suspect, however, that if we were to actually look, we would find racial disparities in the suicide rate at most of this country’s colleges and universities. At MIT, for example, I recently found that the suicide rate for Asian American students was orders of magnitude higher than the national average. And, we do nothing about it. When journalists (even well-meaning ones like Scelfo) ignore race as they talk about on-campus depression, anxiety and suicide, they reinforce the ongoing Whitewashing of this national conversation. As a consequence, we lose vital aspects of the discussion. Absent is any focus on how most universities offer meager and mediocre support networks for Asian American students (or other students of colour), and how at Cornell University the creation of a safe space for Asian American students was instrumental in helping Asian American students cope with the stresses of college life. Lost is any attention to how most existing mental health resources — on and off campus — lack any cultural sensitivity or competency with regard to the Asian American community (or other communities of colour), which discourages patients from seeking mental health care, and which reduces the effectiveness of treatment when they do. The stigmas and language barriers that hinder mental health access for minorities (both students and adults) simply persist unaddressed. Most distressing is this: the pernicious myth that depression and suicide is basically a non-racial issue is the predominant reason for the ongoing racial disparity in depression and suicide rate. So long as we continue to pretend that depression and suicide has a one-size-fits-all solution that works for patients of all racial communities, we will continue to fail our patients of colour by thrusting at them services that are inaccessible, inadequate, and insensitive to their needs. We’ve come a long way in this country towards removing the stigma surrounding the mental health conversation. The New York Times‘ profile yesterday on suicide at University of Pennsylvania is valuable in further dismantling those stigmas. But, as we bring the topic of on-campus depression, anxiety, and suicide out of the shadows, we cannot allow the conversation to be hamstrung by a stigma of a different kind: the stigma associated with meaningful conversations on race. Kathy DeWitt deserves to be profiled in the New York Times. Madison Holleran also deserves to have her story told. But so, too, do the many Asian American students whose lives have been lost to suicide — and the many more who currently experience depression and related symptoms in silence — deserve better than to be erased in pursuit of a post-racial narrative about university depression, anxiety, stress and suicide. If you believe that you or your friend is in immediate physical danger, call 911 and do not allow the person to remain unaccompanied as long as it is safe to stay. As soon as it appears safe, you can also bring that person to the hospital for additional care.